Have you ever been to Peru? Do you know where Peru is on the map? I will admit, I had to look it up to be sure. Peru is south of the Equator, on the west coast of South America. 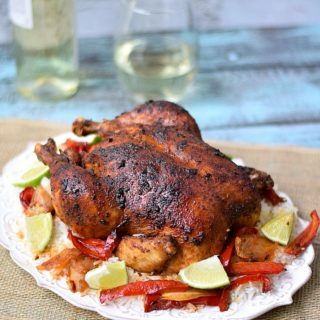 I never know what to expect when I start researching recipes for Food of the World, but as soon as I saw Pollo a La Brasa I knew what I wanted to make…..
Pollo a La Brasa, aka Peruvian Roasted Chicken, is traditionally cooked in charcoal and served with French Fries. Since I do not have a charcoal grill, I opted to roast my chicken in the oven…and forgo the french fries for some healthier Steamed Rice….. 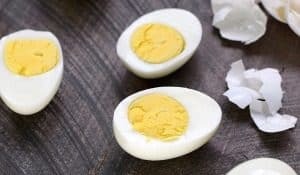 Mix the marinade ingredients together in a bowl…..
Place the whole chicken in a large, zipper top bag and pour in the marinade…..
Place the chicken in the refrigerator for 8 to 12 hours, or overnight. 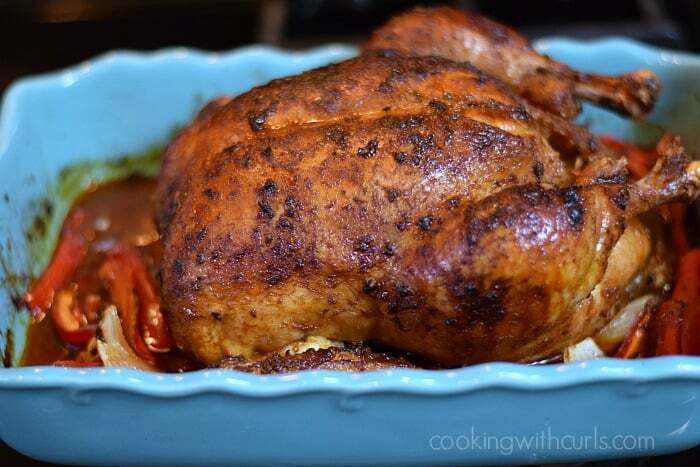 Preheat oven to 400 degrees, and place chicken in a roasting pan along with the onion and pepper slices….. 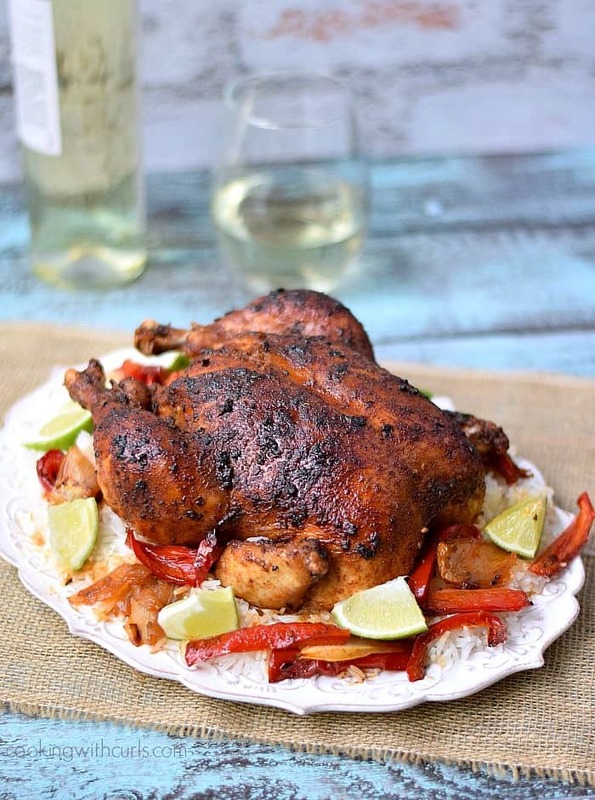 Fill the cavity of the chicken with some of the onion and pepper slices, and tie legs together…..
Drizzle with remaining marinade and place in the oven. Roast for 1 hour 15 minutes to 1 hour and 30 minutes, basting occasionally with the pan juices. Continue cooking until thermometer reaches 175 to 180 degrees when inserted into the thickest part of the breast….. 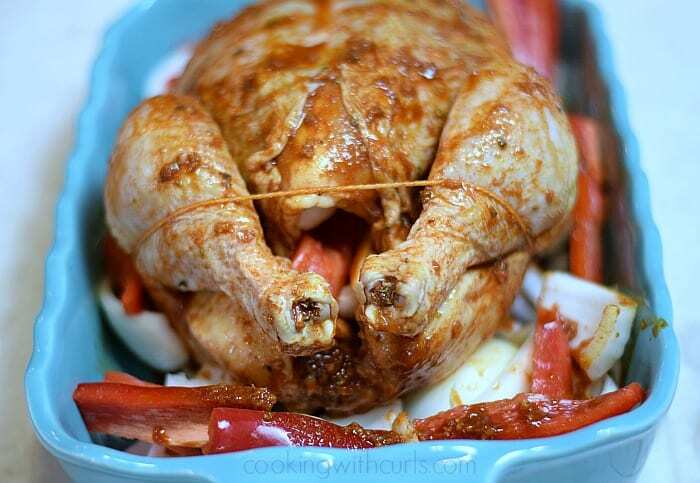 Allow chicken to rest for 10 minutes before serving….. Serve with lime wedges and drizzle with the pan juices…Yummy!! 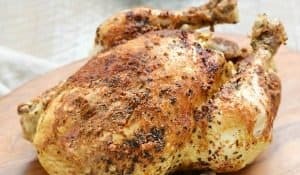 Follow the instructions in my Instant Pot Faux-tisserie Chicken Post. Cook on Manual for 25 minutes with 1 cup of broth, then NPR for 15 minutes. Do not brown the chicken before cooking, wait until it is finished and place it under the broiler for a few minutes to crisp the skin. 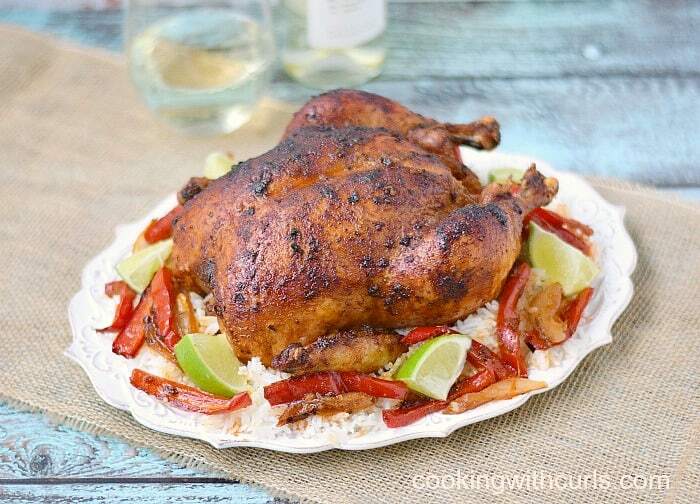 This marinated Peruvian Roasted Chicken is tender, flavorful and delicious! 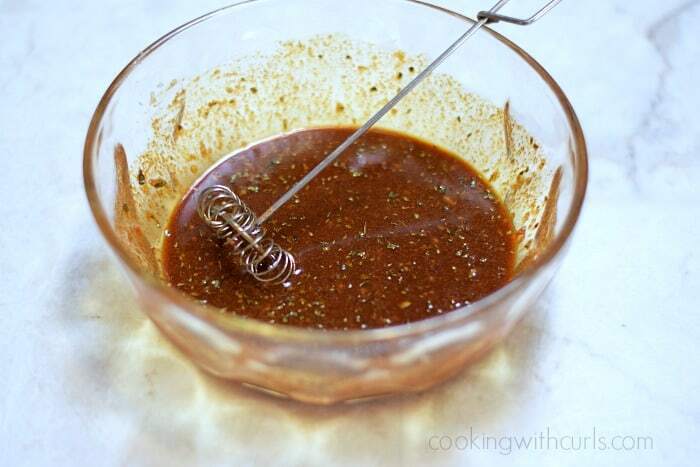 Mix marinade ingredients together in a bowl. 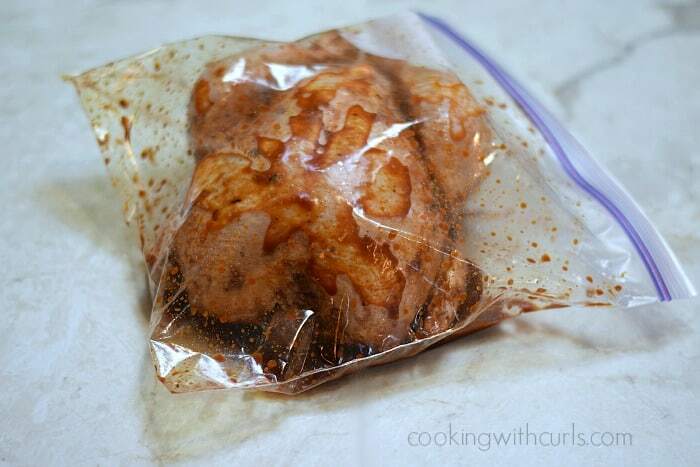 Place whole chicken in a large, zipper top bag and pour in the marinade. Place in the refrigerator and marinate for 8 hours, or overnight. 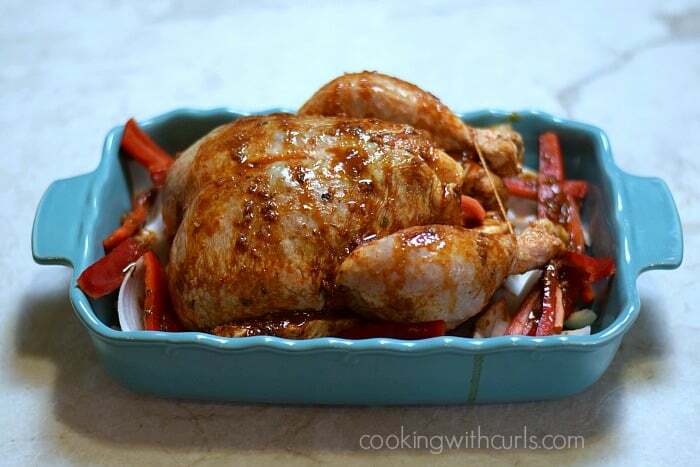 Place chicken in a roasting pan, and surround with onion and pepper slices. Stuff some of the onion and pepper slices into the cavity of the bird for additional flavor. 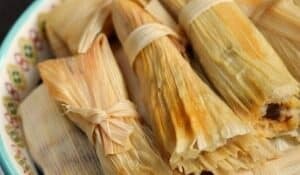 Bake for 1 hour 15 minutes to 1 hour and 30 minutes, basting occasionally with pan juices until thermometer reaches 175 to 180 degrees when inserted into the thickest part of the breast. Remove from oven and allow to rest for 10 before serving. Serve with rice or french fries, and drizzle with pan juices. To make this recipe Paleo or Whole30, substitute coconut aminos for the soy sauce and add sea salt. Coconut aminos are sweet, not salty like soy sauce. Did you ever read Paddington Bear as a kid? He was from the “deepest darkest depths of Peru”. Machu Picchu, the Nazca lines? I always liked Incan history which is how I ended up there. I also had very little money and a lot of time. South America is a good place to get lost. Well, I wish I ate chicken like this when I was in Peru… amazing looking. Put it in the linky. This looks amazing, Lisa! I can only imagine how great it smelled while cooking and the taste!! I need to try this for a Sunday dinner soon! 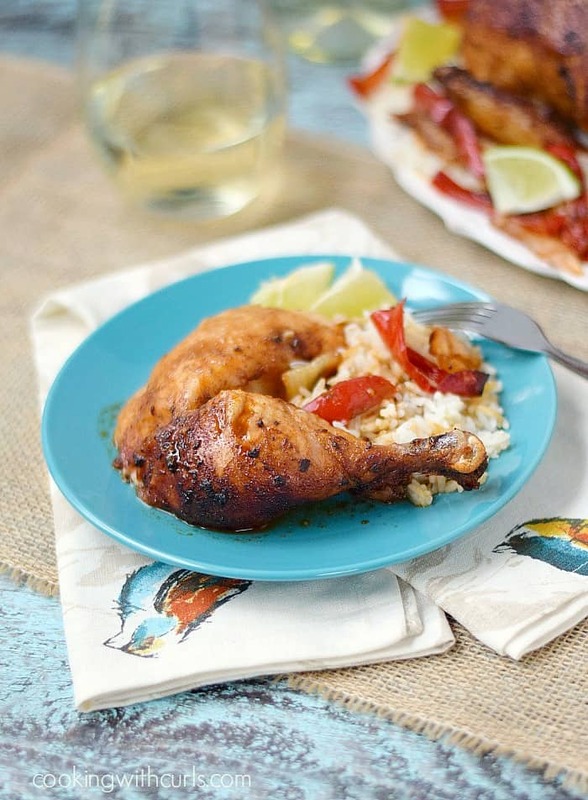 Now that fall is almost here, we usually have a chicken every Sunday for dinner – glad to have a new recipe to try!! Looks great Lisa! You could host the BEST around the world dinner parties, Lisa! (And I’d lOVE to be invited!!!!) This looks amazing! Wow, that looks like one fantastically flavorful bird! YUM! Lisa, I hope one day to make a roasted chicken that’s this beautiful! Thanks for sharing this yummy recipe. I pinned it and am now following your board on Pinterest. Well I do know where Peru is but I’ve never made Peruvian chicken. This looks really good, intensely flavored. Thanks for sharing! So glad I stumbled upon your blog today.